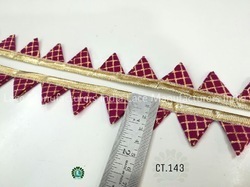 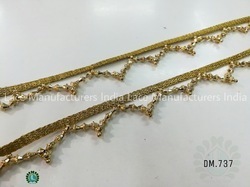 Our product range includes a wide range of golden lace, embroidered lace, floral lace, jhalar lace dm 646, pankha lace and dm 807 triangle lace. 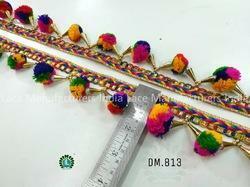 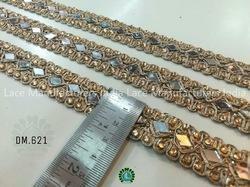 We are manufacturing, exporting and supplying an exclusive gamut of trendy Stylish Pankha Lace. 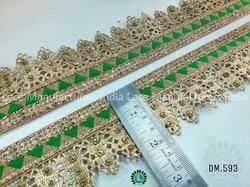 The offered pankha lace is provided in various colors & design & broadly valued among customers for its exclusive quality. 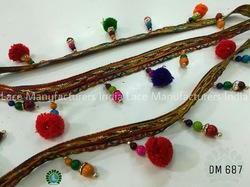 This pankha lace is designed using high quality fabric, threads which makes it more beautiful and stylish. 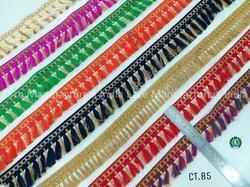 Additionally, our provided pankha lace is broadly finds its applications in ready made garments and hosiery garments. 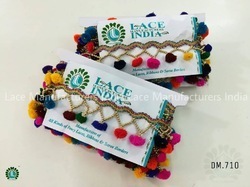 We are offering customized products..
Our firm is counted amongst the significant names, offering a wide range of excellent quality Laces of Digital Lace Offered laces are mainly used in garment and textile industry. 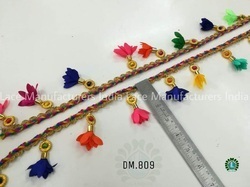 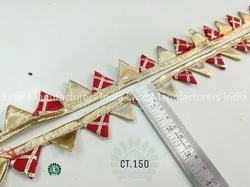 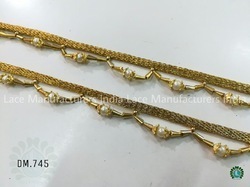 The offered laces are strictly tested under the direction of our adroit professionals against the exquisite parameters of quality to make sure hassle free range to our clients. 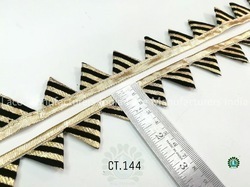 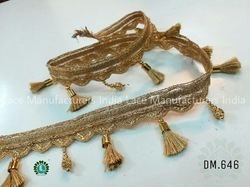 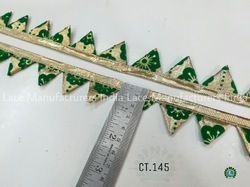 In order to this, these laces are highly demanded in the industry for its quality attributes. 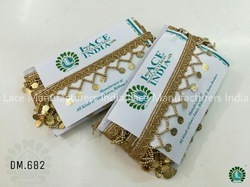 Backed by a team of highly skilled and talented professionals, we are engaged in providing a wide range of Banarsi Lace B 3. 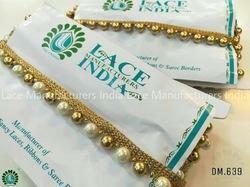 This lace is designed by our industry-experts using best quality raw material and latest technology. 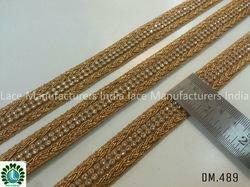 Our lace is valued by our clients for its excellent quality attributes. 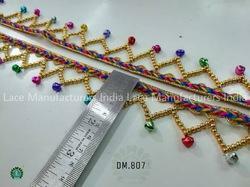 This lace is mainly used in garment industries for crafting garments. 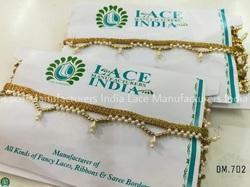 Clients avail this lace in different colors and sizes as per their exact demands. 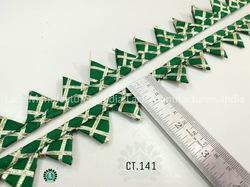 Looking for Pankha Lace ?